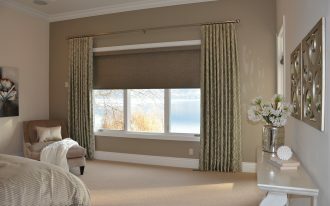 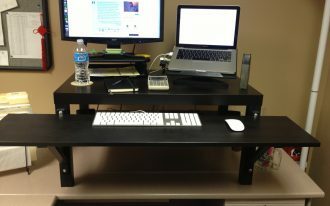 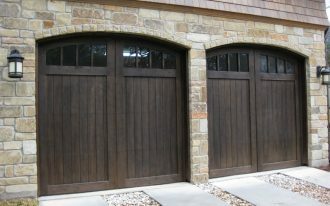 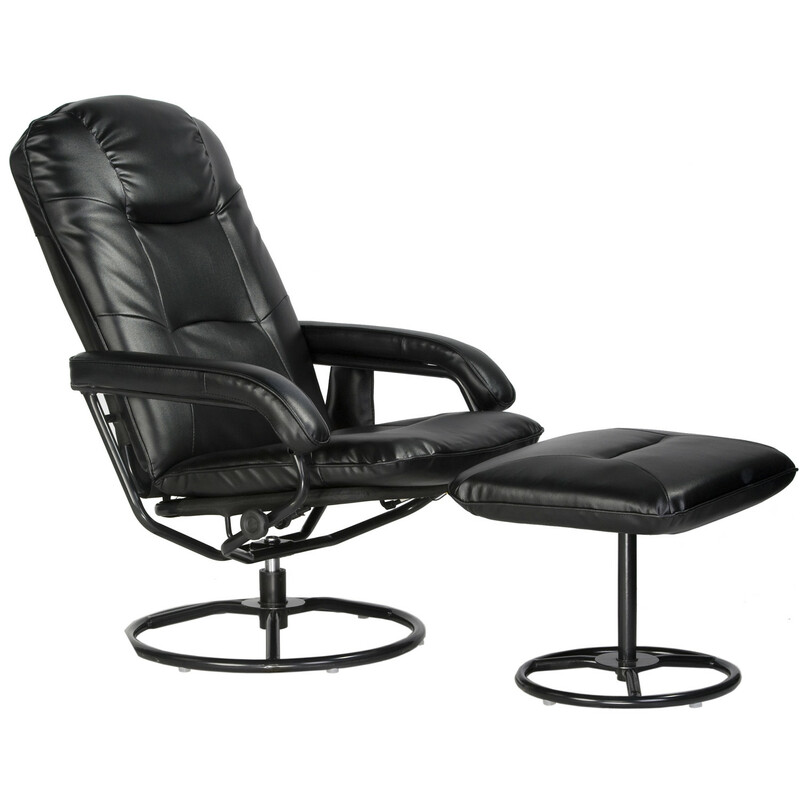 Do you feel tired of your long daily activities in your home or office? 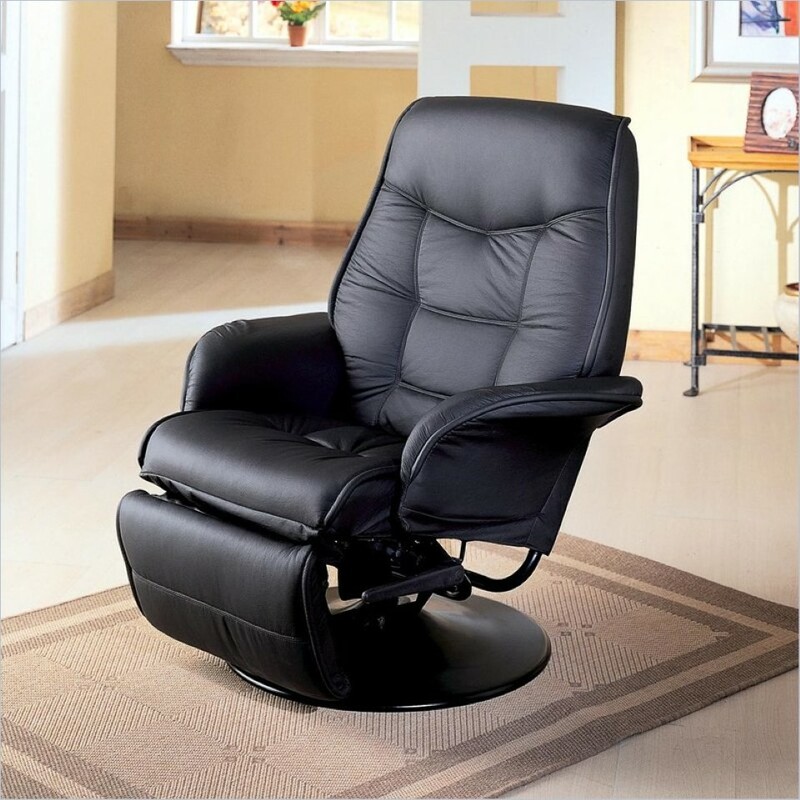 Well, you perhaps need relaxing for a moment in a comfortable recliner. 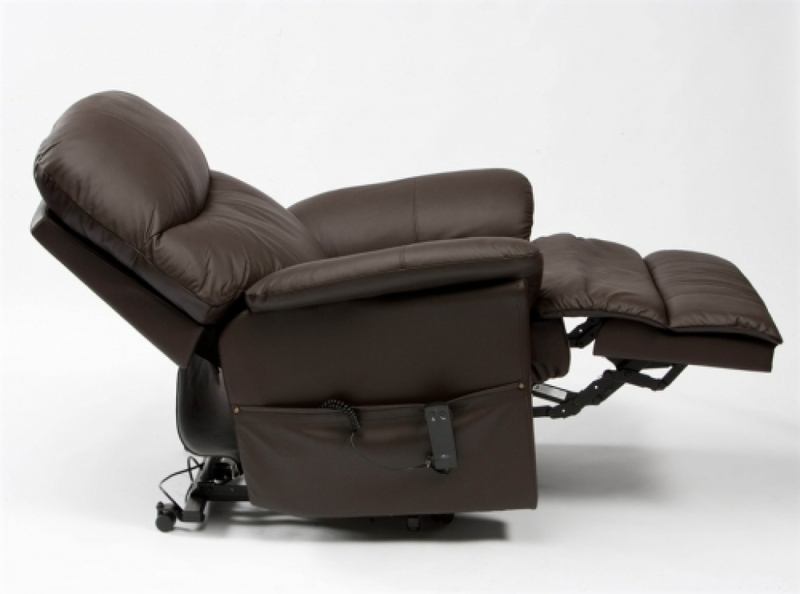 Yeah, there are a lot of recliners sold in furniture stores, but they have different level of comfort. 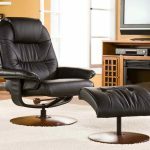 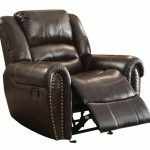 Thus, you have to know the features of recliner so that you can find out the most comfortable recliner for your furniture ideas. 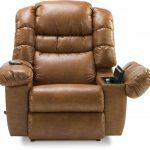 There are also various features offered by a particular recliner, such as messages, heating and so on. For further details, you can see the pictures of the most comfortable recliner that have been collected by us. 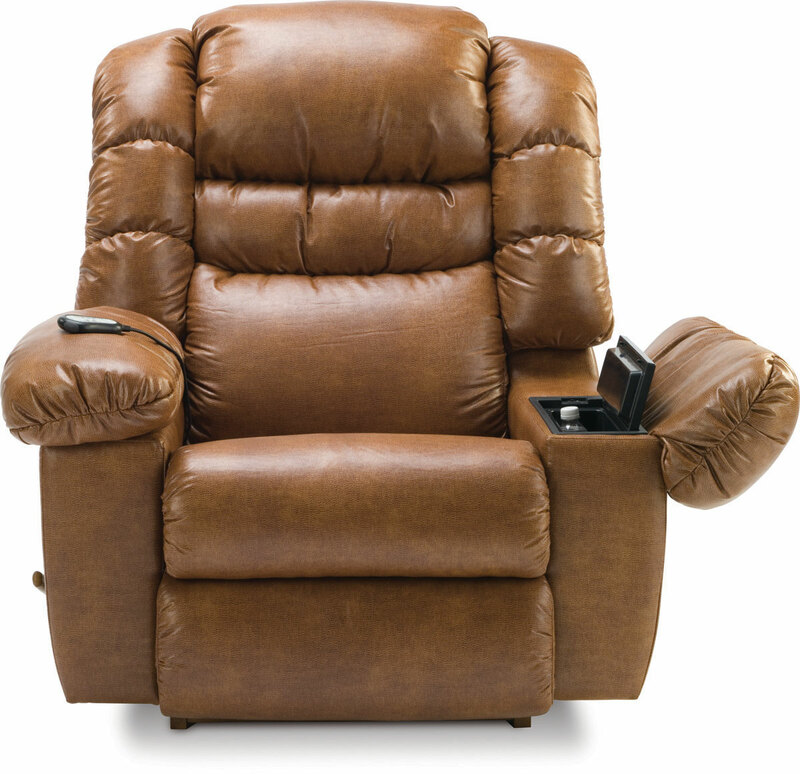 Pick one of them and make it to be your reference to purchase the recliners. 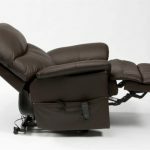 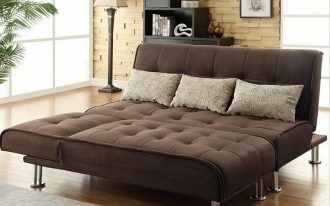 The brown recliner is suitable for you who want to have the best relaxation. 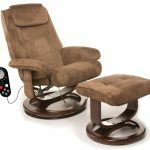 Yeah, this brown recliner features a message tool on its back that will make you relax after doing your long daily activities. 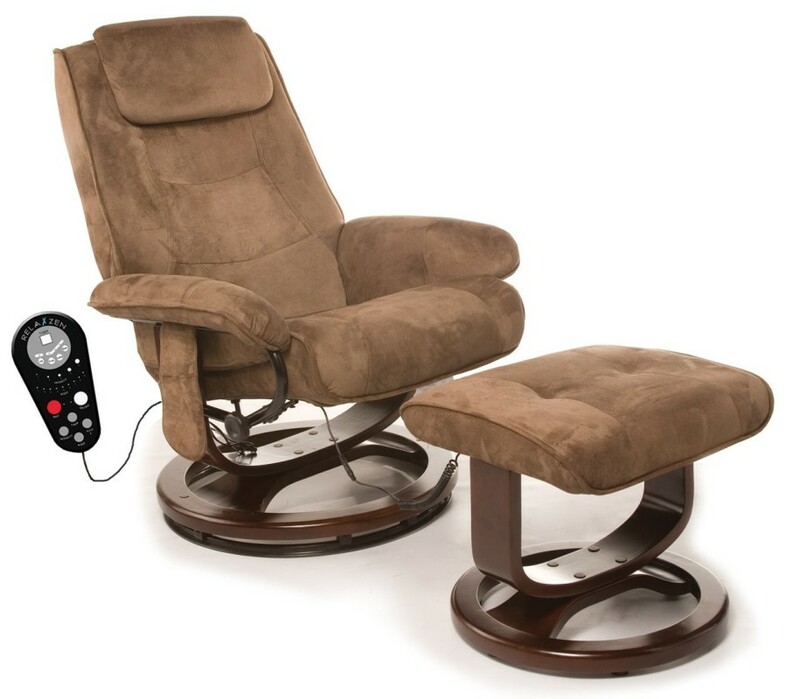 You can control the speed of the message with the remotes which is attached on the chair. 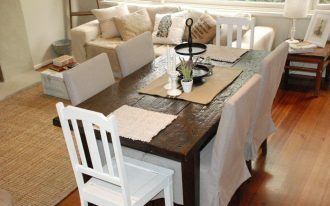 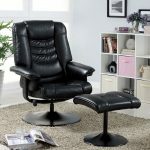 Moreover, you can open the arms of the seat and put a bottle of beverage on the storage that have been provided. 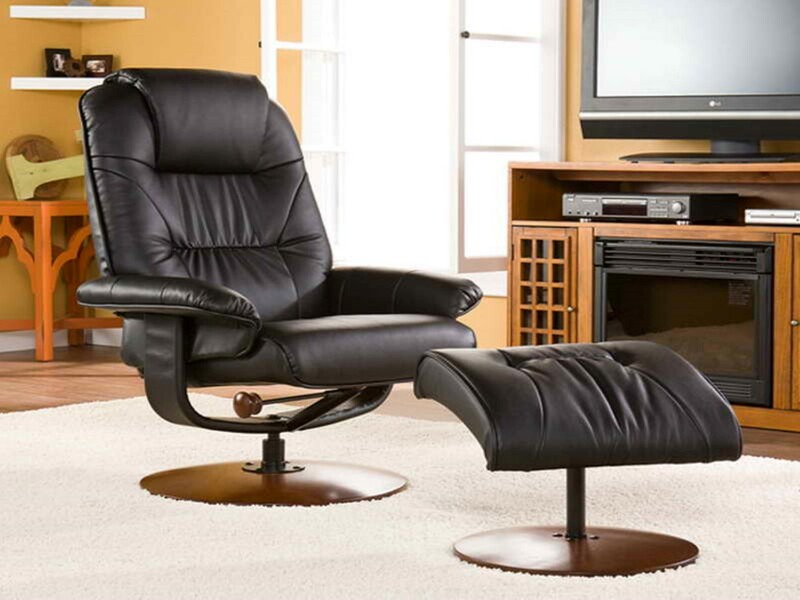 The next recliner is just very stylish and elegant. 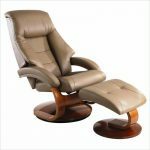 This recliner with a walnut wooden frame and beige scheme is completed with a comfortable back seat and foot stool so that you can lie down on it in very comfortable way. 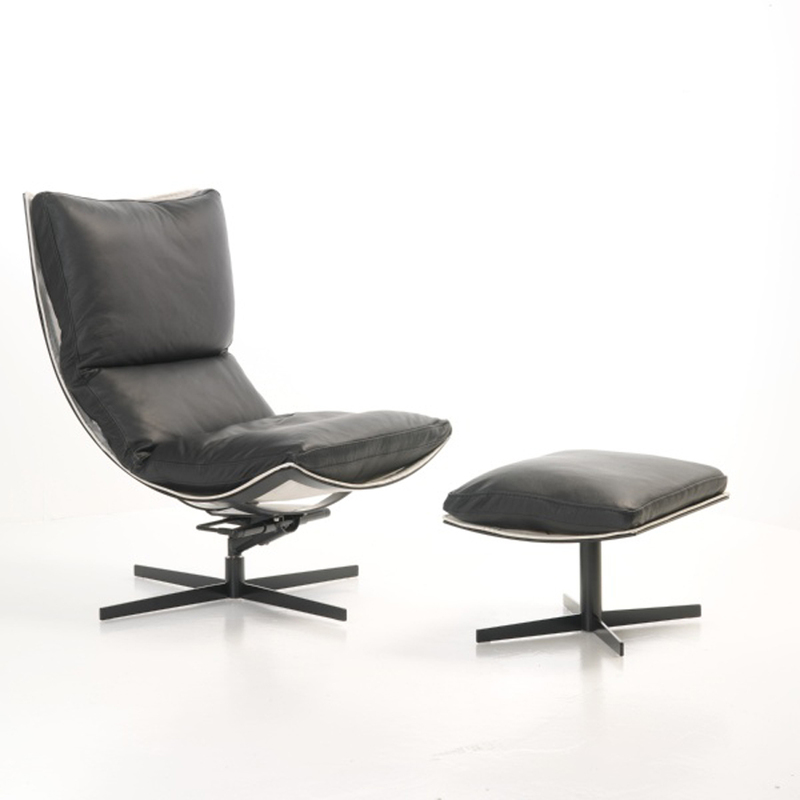 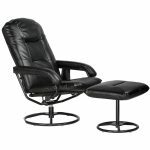 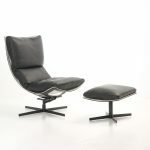 The black recliner also looks stylish and comfortable with the feature of foot stool. 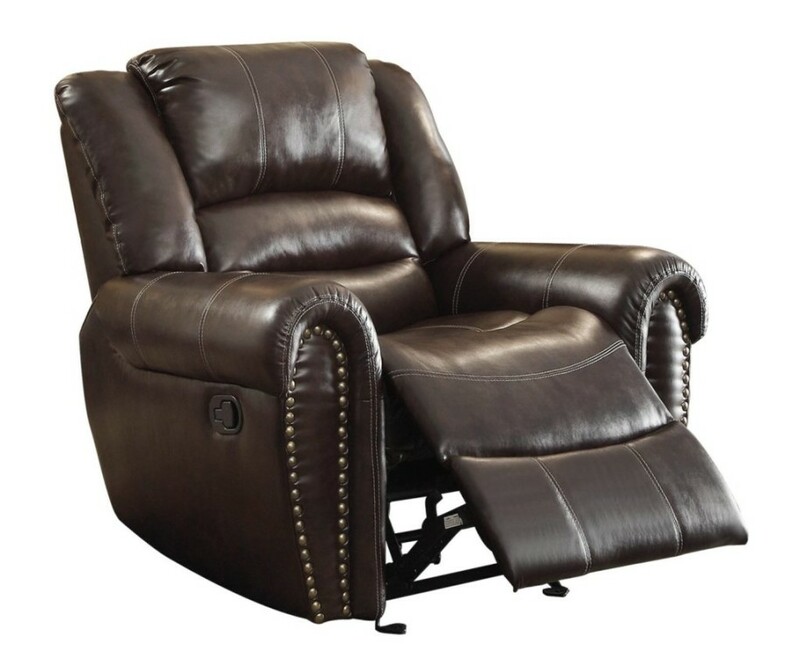 In addition, this recliner is adjustable so that you can get the best height and comfort based on your body posture. 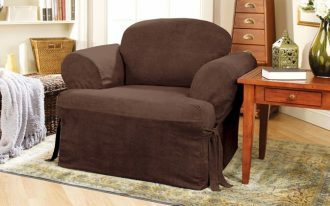 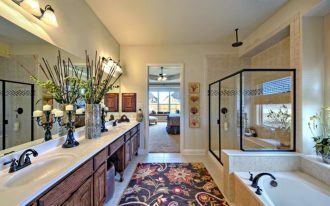 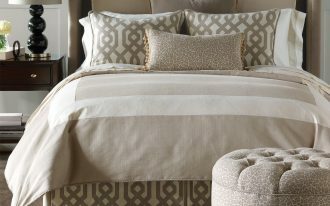 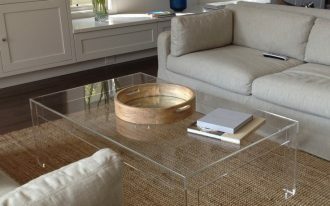 Decorate it in the living room with soft rug under the recliner for getting more comfortable space.